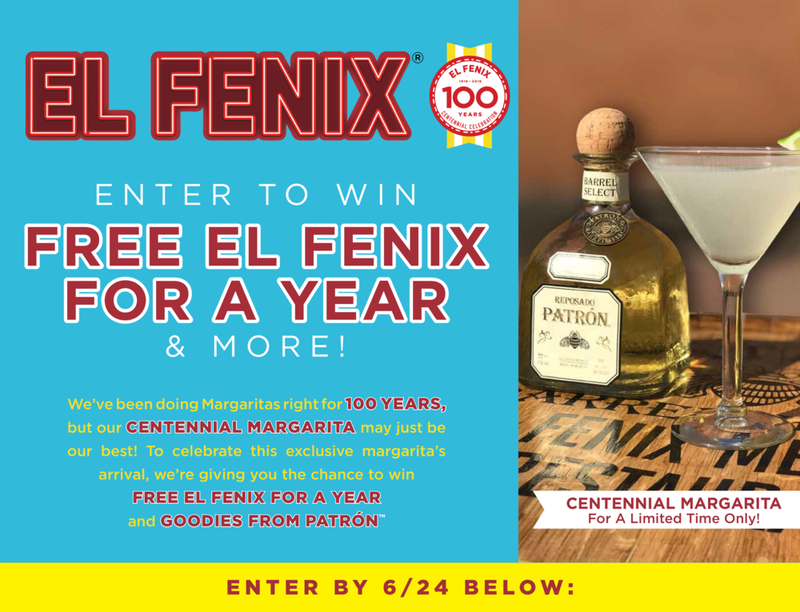 Win Free El Fenix for a Year! We respect your privacy and will not sell, rent or give your information to anyone. By completing this form and clicking "Join", you are giving expressed consent to receive marketing emails from this restaurant.